Tecno Boom J8 offers a music device. 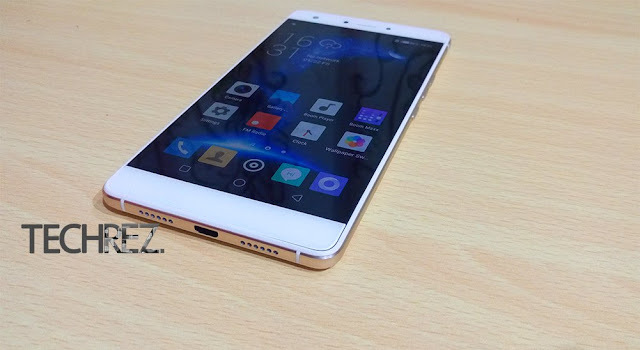 It is the second among the Boom J series released by Tecno mobile. The device comes with a plastic cover but with a good design and ultra slim appealing appearance with metal frame. If you are looking for a smartphone with great sound you have to go for the Boom J8 which is Tecno music flagship device and with its headphone, you get a great music performance. The device comes with a quad-core Media Tek MT6753 processor which runs up to 1.3GHz speed. It has a RAM of 2GB memory which should be really reliable when it comes to multitasking without lags and it runs on Android 5.1 Lollipop Tecno Boom J8 has a rear camera of 13MP which is better than its predecessor Boom J7 camera and 5MP for its front camera. It also has a 16GB internal storage device which is expandable up to 128GB using microSD card.